The most important part to a spore syringe is the syringe! 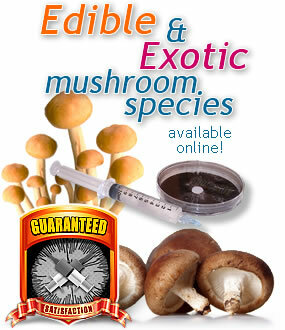 If you have your own spores you can create your own spore syringes.  You can get spores ready for use in a vial, just add water! 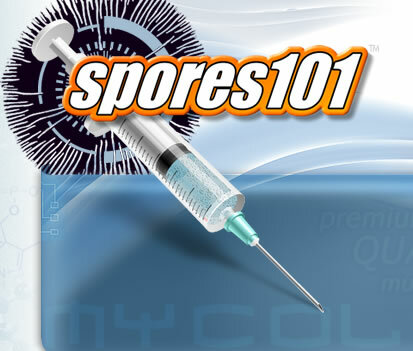 You can get empty, sterile syringes from Spores101.com in cases of 10, 20, or 30 syringes including needles.